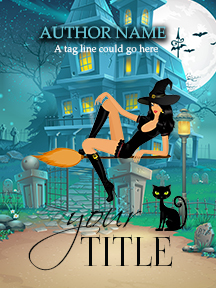 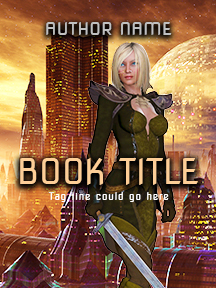 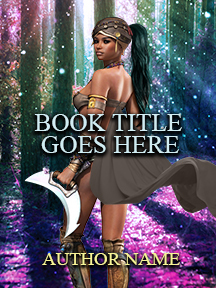 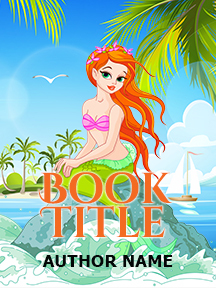 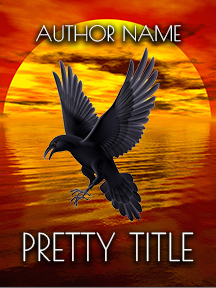 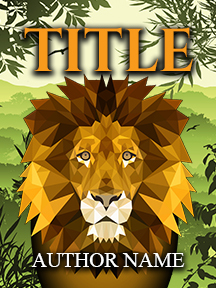 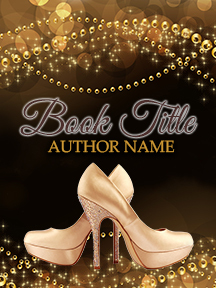 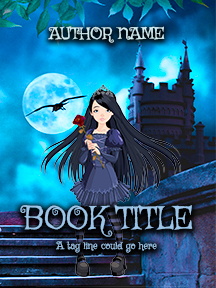 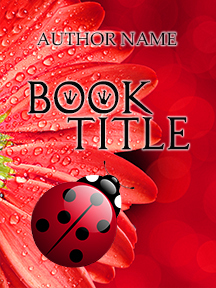 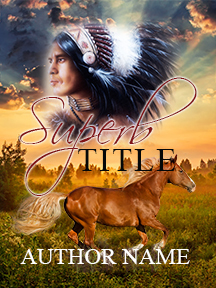 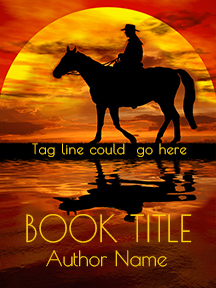 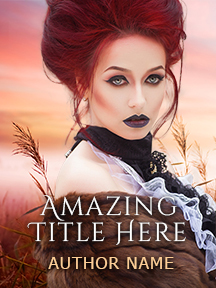 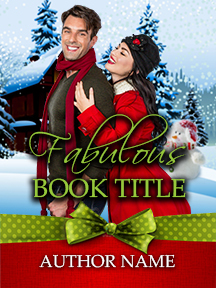 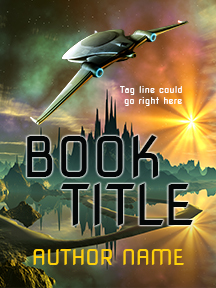 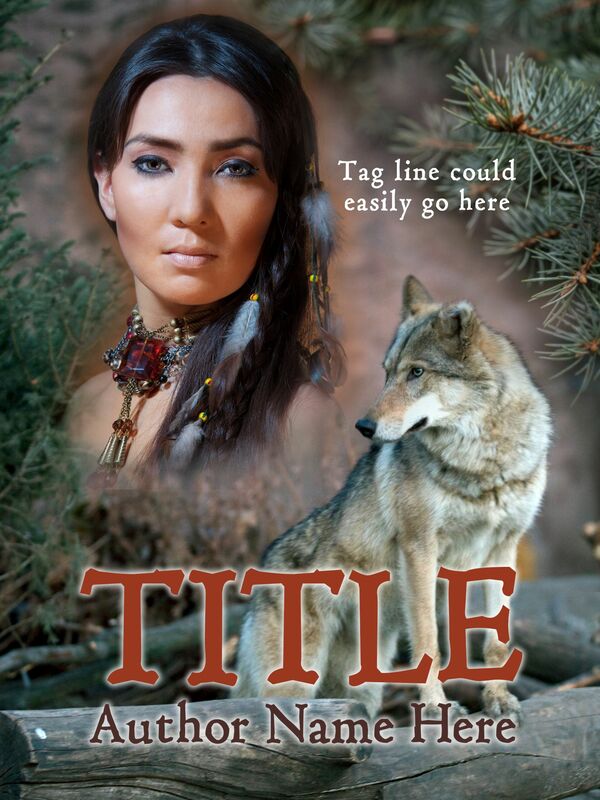 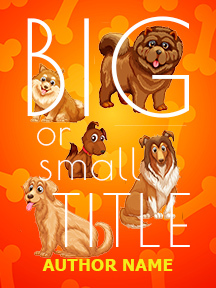 My premade covers are available for sale at www.selfpubbookcovers.com for $69 – $109. 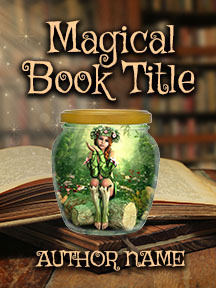 Just click on the link and you’ll be connected to the website where you can complete your purchase. 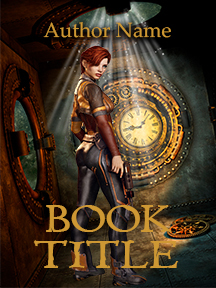 I have always enjoyed a love affair with drawing and painting. 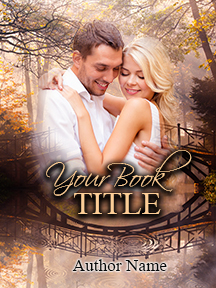 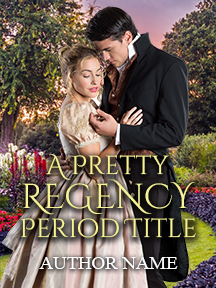 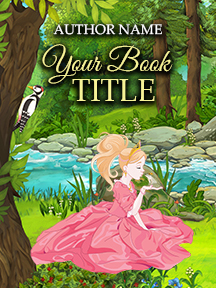 Creating gorgeous book covers is the next best thing. 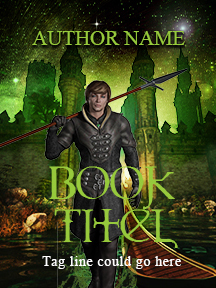 Head over to SelfPubBookCovers to buy one. 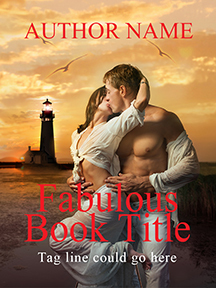 Below is just a sample of my covers.